Good morning! It’s been another week of craziness! My husband is a big believer in ‘do you first’ and putting yourself first in life. And for some reason I just can’t grasp it. These last few weeks I have been struggling to figure out how to put myself first and not worry so much about how it affects others. Let me tell you–the struggle is real. But, in the end, you have to do what makes you happy. 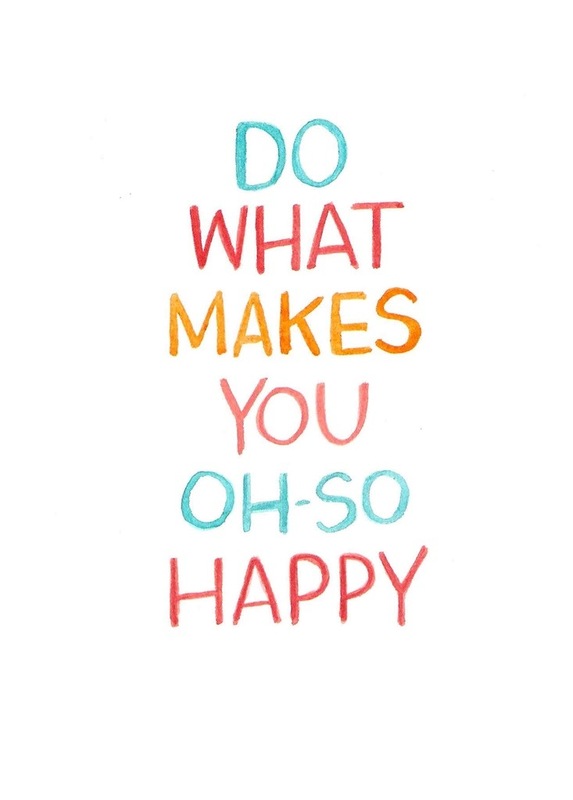 So, this weekend, let’s get out there and BE HAPPY!! !